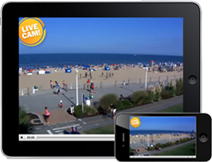 Murphy’s of Virginia Beach brings traditional Irish food and entertainment to the beach community. Family owned and run since 2003, Murphy’s offers an authentic Irish good time and hearty meals with fresh ingredients to local friends and families as well as out of town guests from all over the world. 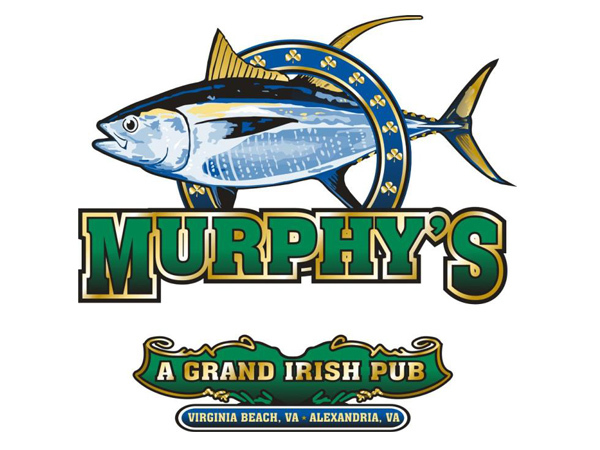 With the largest four-sided fireplace in Virginia Beach for the winter months and a lively outdoor patio for the summer months, Murphy’s is the place to be all year long. 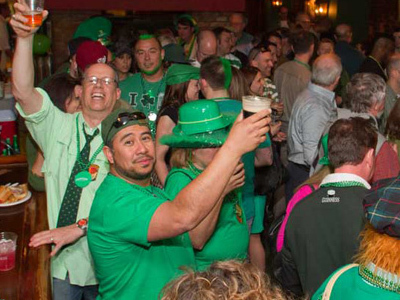 Enjoy live Irish entertainment with no cover charge, Trivia Nights with exciting prizes, sporting events on multiple flat screen TV's, nightly food and drink specials, and many other events throughout the year.